As CMO of SocialChorus, Alison is committed to driving growth and awareness of SocialChorus’ workforce communications platform. She has 25 years of experience in media, marketing, and research, including an 8-year stint as an entrepreneur. 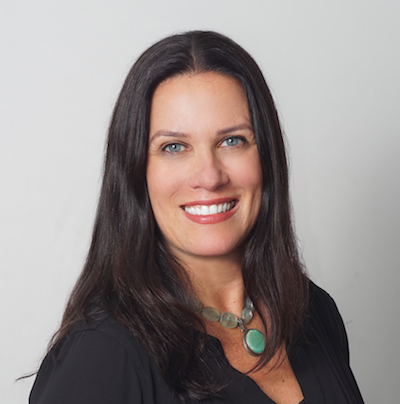 Before joining SocialChorus, Alison was global SVP of marketing at Verto Analytics, a behavioral market research company and was VP at 6sense, a predictive intelligence platform. Alison is well-known for building high-performance marketing teams at startup and growth-stage companies and is a speaker and mentor to several early-stage companies on the best ways to grow awareness and increase demand at every stage. Alison has two late-stage teenagers and spends her personal time doing Pilates, running, reading, and playing electric bass in a band called the Violin Tendencies.